Shetland Spindrift is a 2-ply jumper weight yarn that knits as 4-ply. 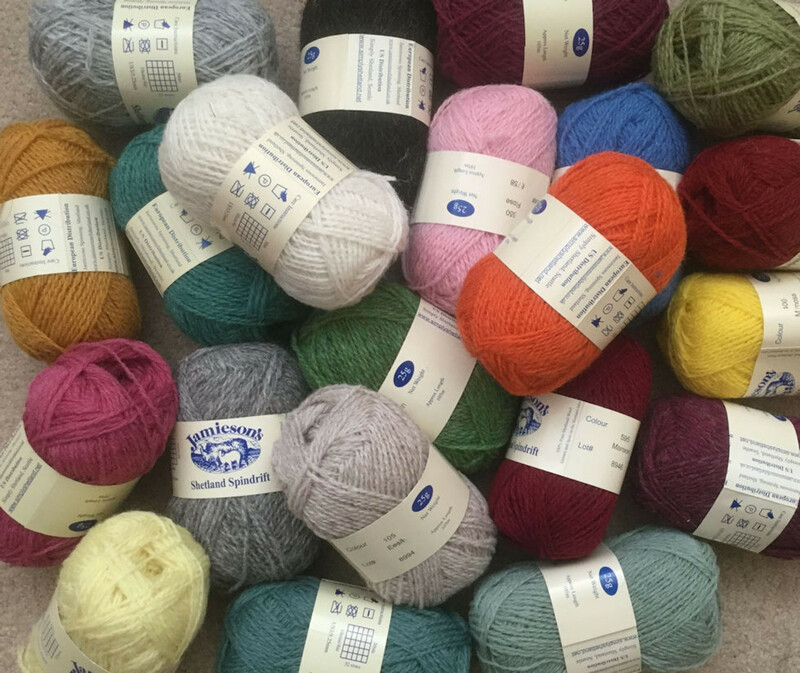 It is ideal for Fair Isle knitting and available in solid, heathered, marled and undyed colours. There is an extensive colour pallet of more than 220 colours.